Most people think because something has been protected, it is protected forever. While in theory, this should be case, it is not true. Politicians, by their very nature, like to manipulate the rules. It’s up to communities to keep an eye on our lawmakers and make sure that the rules designed to protect nature are as good as gold. Rewind back a few years ago to 2014 - we became involved in our local Australian conservation movement, campaigning to restore wilderness areas - to restore paradise. Our local State government had just decided to weaken the rules that protect the sea. Over night, our lawmakers changed the rules. Now, an ‘amnesty’ permitted fishing inside some of our State’s marine sanctuaries. 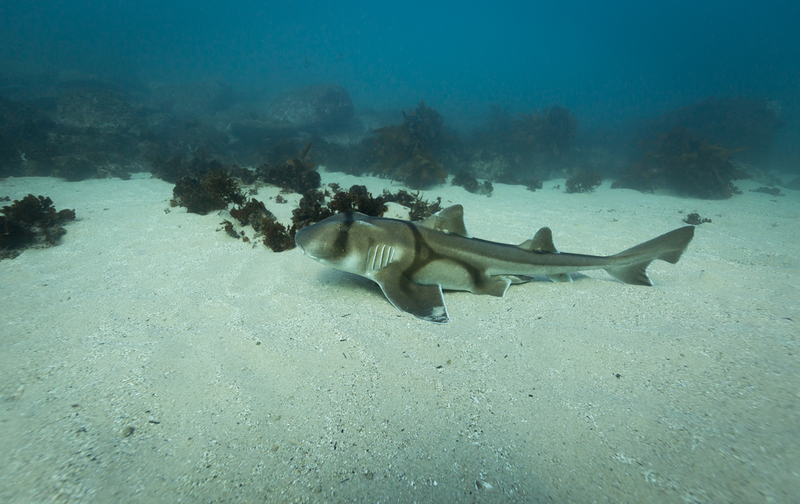 These relatively few special areas of waters along the 2,007 kilometres of New South Wales coastline were designed to provide sanctuary to marine species and habitat and protect them from human exploitation. My co-director James Sherwood understood the issues as he had studied marine science. I, on the other hand, was in a state of shock. I had assumed that establishing protected areas, like national parks on the land and marine sanctuaries in the sea, was surely underpinned by a philosophical idea of leaving nature to flourish on its own accord. It was a noble policy of the modern age. Protecting special places in nature was about reconciliation with the natural world we depend on. It meant healing the wounds we had created through altering ecosystems by removal of habitat and species sometimes to a point of collapse. I thought Australia understood this. After all, the rest of the world saw us as a leader in conservation. The knowledge behind why we need to protect places isn’t a new idea and it’s a philosophy ingrained in legends and customs throughout the world, including in Australian Indigenous practice. So why had our State government decided to ignore the laws of nature and man by instructing fisheries and marine parks officers not to enforce the rule of law? Only waters along about 7 per cent of our State’s coastline were protected. It seemed counterintuitive to reduce this small amount further and to blatantly set aside existing law. It wasn’t until much later, after meetings with our political leaders, that it became clear to me that our bureaucrats weren’t lacking in available conservation knowledge. Rather politicians weren’t interested in creating policy around values and purpose. Why else would lawmakers choose to deliberately weaken the system to permit line fishing inside 30 marine sanctuaries on ocean beaches and headlands, thus confusing many people, including myself - someone who makes an effort to try and understand the nature of politics and everything our lawmakers do. I wondered if this term ‘amnesty’ had been designed to confuse me. Maybe so that the media wouldn’t bother to follow up on what it really meant? It was my understanding that a government grants an amnesty as an act of forgiveness to an offence without necessarily changing the rules. So, who was the government forgiving? And why such an obscure, destructive act of forgiveness? Putting jargon aside, the bureaucratic rationale behind this move is embedded in a document from March 2013. 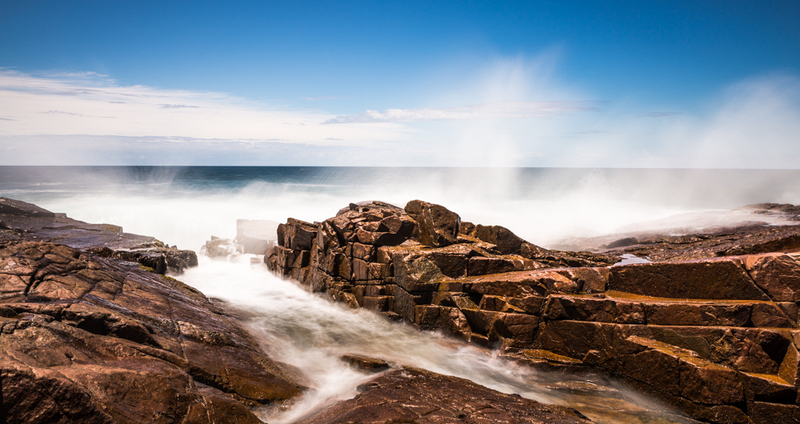 The NSW Government reported that it is their view that recreational fishing from ocean beaches posed just a small risk to the ocean environment. They said an Independent Scientific Audit of Marine Parks found that information was lacking with respect to some no-take zones (sanctuary areas). And while the anti-marine sanctuary groups came out cheering, as in the publication Fishing World, I knew there were flaws in this statement. (In January 2014, 220 marine scientists wrote a joint statement, warning against the decision). I became obsessed with the issue. I am not sure why - maybe it is because my grandfather protected a patch of bush that was once overworked dairy land and I innately understood that one day I might have to continue his legacy and protect it, so the trees could continue to live untouched by humans. I was shocked that this could happen in Australia - in a wealthy nation, home to some of the wildest destinations on Earth, which tourists worldwide long to see. Australia’s ocean jewels are the envy of the world. I needed to do something - out of pride and out of a sense of duty. So, this is how our first ocean documentary called 'My Saltwater Sanctuary' was born. It was an idea that started as a conversation at a pub with on ocean conservation campaigner Charlie Richardson, which led to the creation of several documentary educational projects about protecting the sea with groups like The Wilderness Society, the Nature Conservation Council of NSW, the Australian Marine Conservation Society and the Save Our Marine Life Alliance. 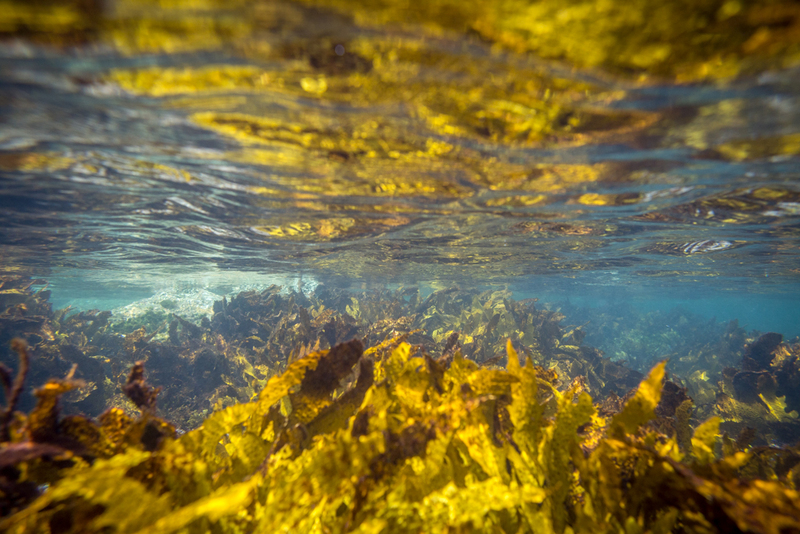 In New South Wales, we travelled the entire coastline from Byron Bay to Bateman’s Bay to try and better understand our cultural connection to sea and why humans need marine sanctuaries. The goal was to share the films with communities at a grassroots level, so that people might stand up and protect nature in their own backyard. With the charities, we rolled out screenings up and down the coast, including rallying over 500 people in Byron Bay with the help of musician Ziggy Alberts. And now, since that time, it makes me happy to know that I don’t have to try and explain what a ‘marine sanctuary’ is to every single person I meet. We had helped to kick-start a grassroots campaign to protect more of New South Wales and to try keep what we have wild. However, I knew that our involvement in this campaign was just the beginning. While making the film in 2014, the total area of marine sanctuary was reduced to 6 per cent with only 2.1 per cent of thousands of kilometres shoreline. As of August 2018, tension brews on social media and in community gatherings between the anti-marine sanctuary groups and those who want to conserve nature for generations to come. What I do hope is that our new film, The Map to Paradise - which looks at positive examples of people coming together to protect nature around the world - inspires those marine sanctuary skeptics in my local community to make peace with the conservation community. We need more people to help advocate for the best possible design of a new map, which zones areas in a rigorous, scientific way, that can restore our beautiful underwater paradise. After all, everyone wants the same thing - more marine life. 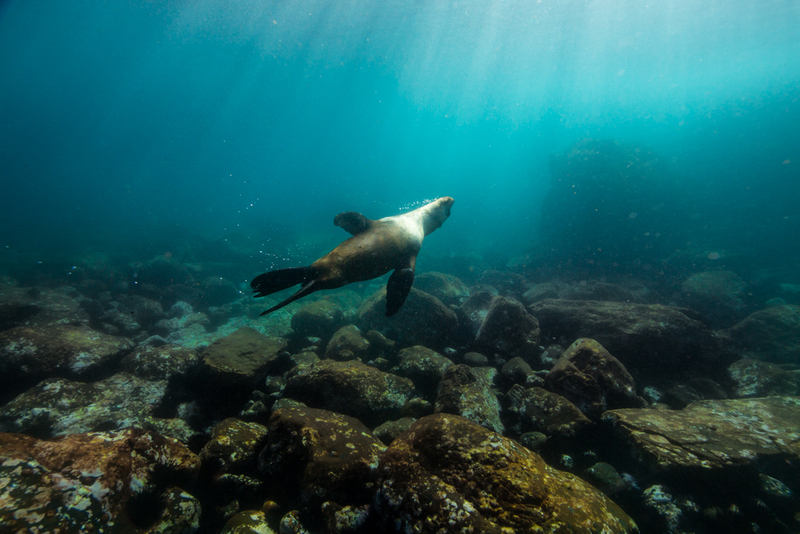 New South Wales has such a small amount of marine sanctuary, considering that a global network of marine scientists with the IUCN recommend protecting a third of all marine habitats around the world. 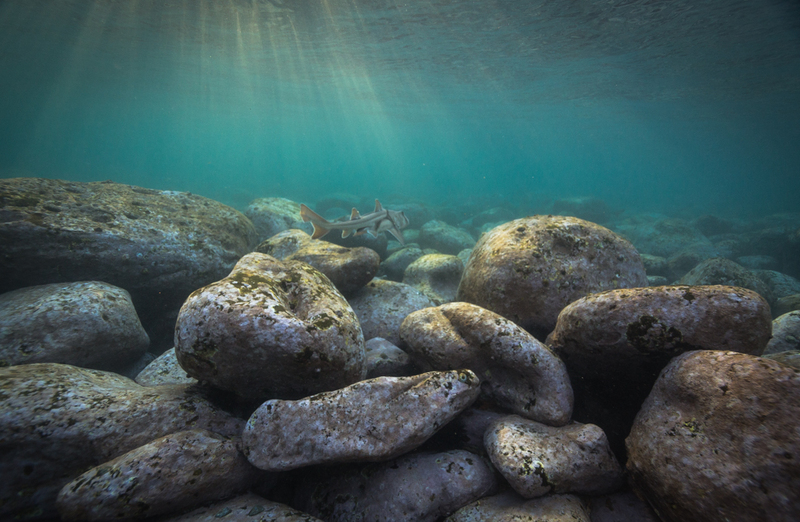 Some scientists, like Ocean Elder and Explorer, Sylvia Earle, believe we should protect a half of all habitats, considering how badly we have overfished the sea. (Read Mark Kurlansky’s ‘Cod’ or watch ‘End of the Line’ and ‘Mission Blue' to find out more). The dream to protect places and keep them wild forever rests with our own willingness to make that happen. It means paying attention to public policy, educating ourselves and advocating for a more positive vision for nature. If I could share just one message with the beach-side communities of New South Whales, it would be to call on every member of the public to do their own research on evolving public policy and politics to do with the ocean. Then, ask yourself, is the ocean worth fighting for? 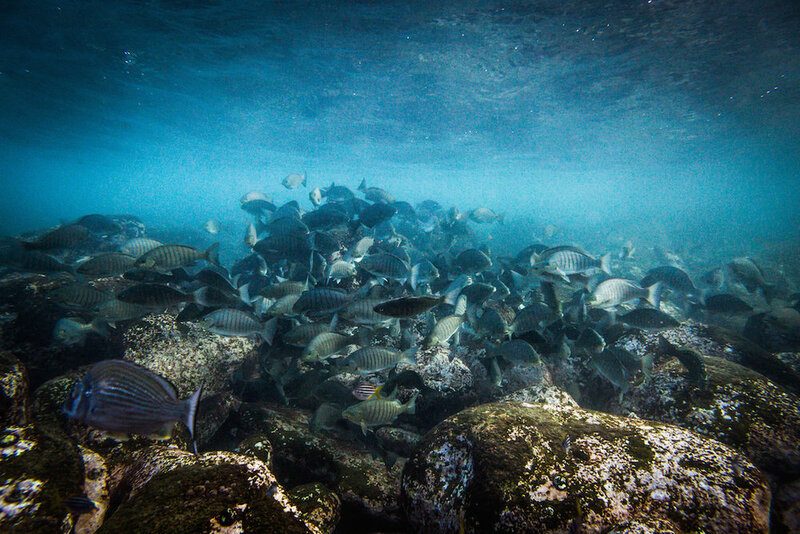 March 2013 - The NSW Government announced a ‘fishing amnesty’, allowing fishing inside 30 marine sanctuaries. The announcement is welcomed by fishing groups. January 2014 - 220 marine scientists write a joint statement, warning against the decision. December 2014 - The NSW Government announced that it would reverse its ‘fishing amnesty’ in 20 of the 30 areas. The government conducted a public consultation on the future of the remaining 10 marine sanctuaries in 2015, which lead to a decision to keep them opening to fishing, officially reducing the extent of marine sanctuary in NSW by about a half by 2018 (reducing 87 kilometres of protected coastline to just 43 kilometres), according to the Nature Conservation Council. 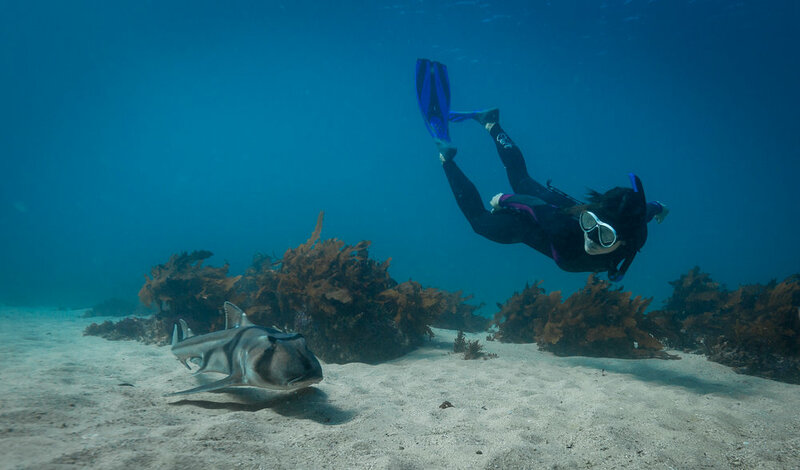 August 2018 - a marine park for Sydney is announced, spanning the northern region (Central Coast) and southern region (Wollongong) of Sydney. However, only 2.4 percent (48.27 square kilometres) of the total Hawkesbury Shelf Marine Bioregion (of almost 200 square kilometres) is proposed sanctuary area, making this a ‘paper park’, as very little is really protected. Along the whole NSW coastline (of a total 2,007 kilometres) there will be a further 8.37 square kilometres in marine sanctuary zones.